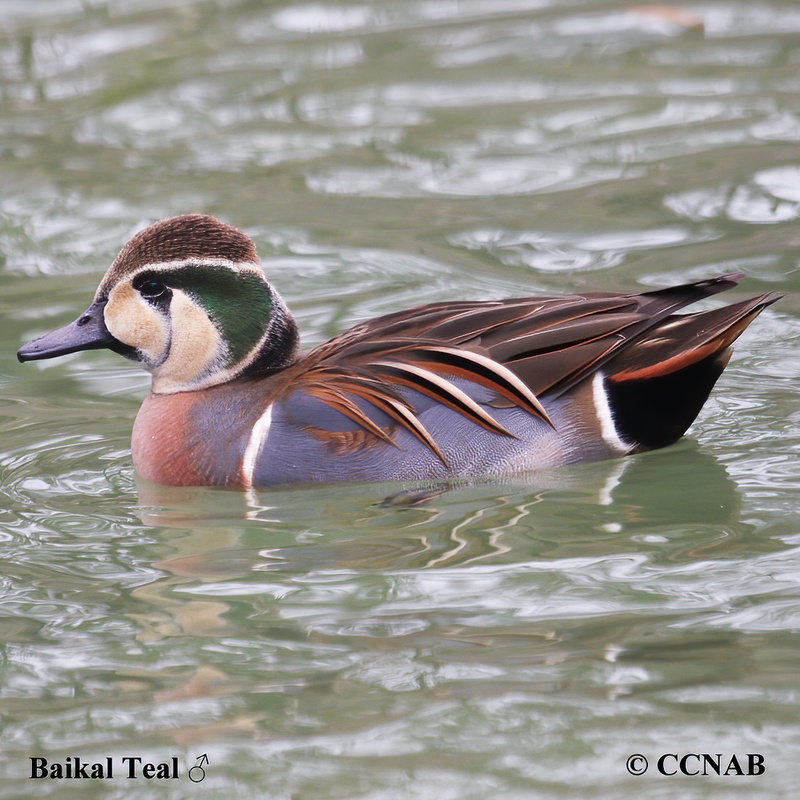 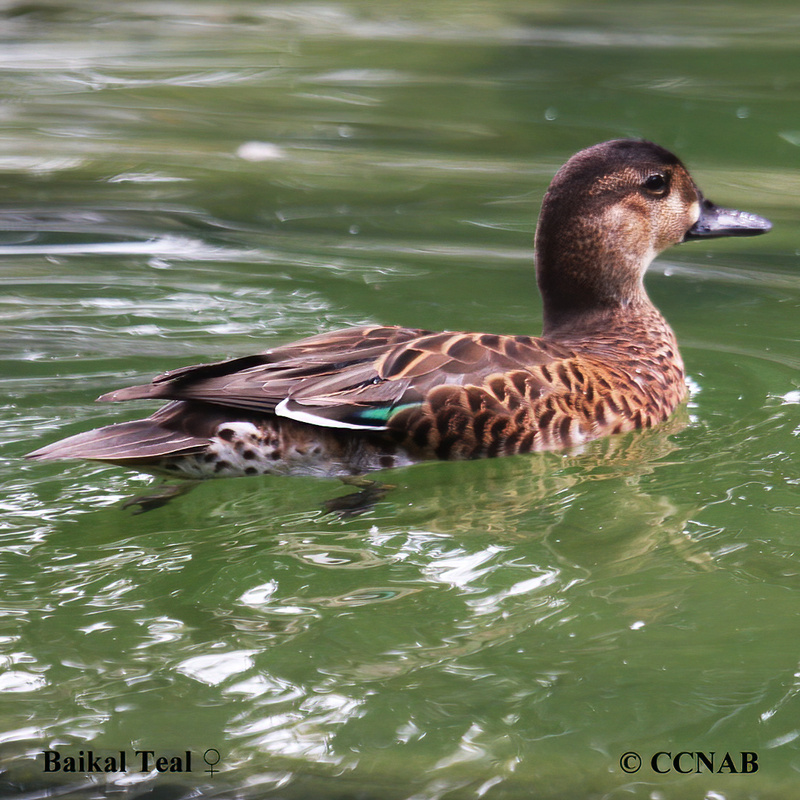 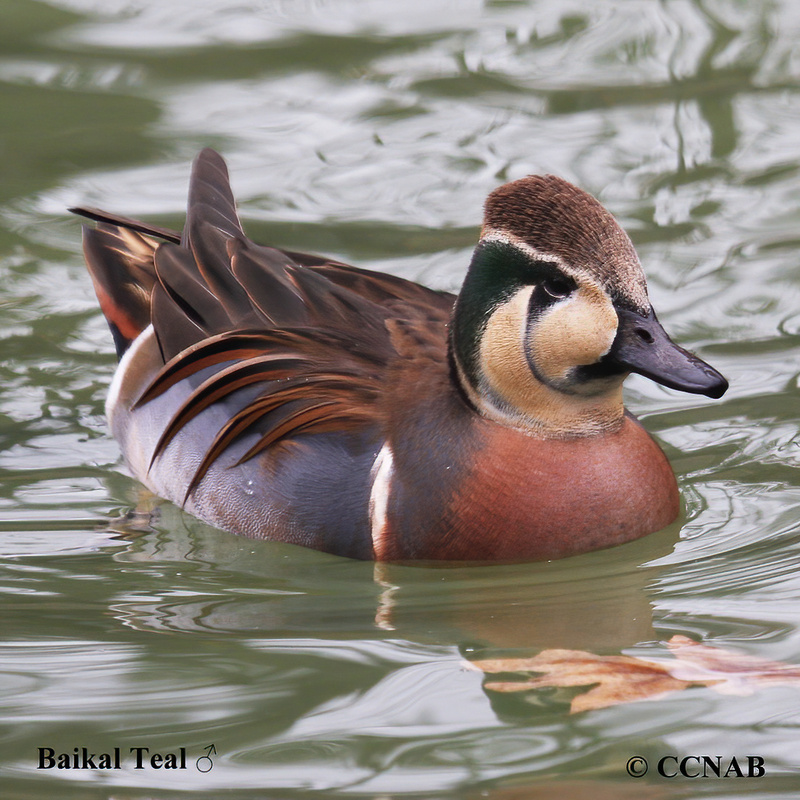 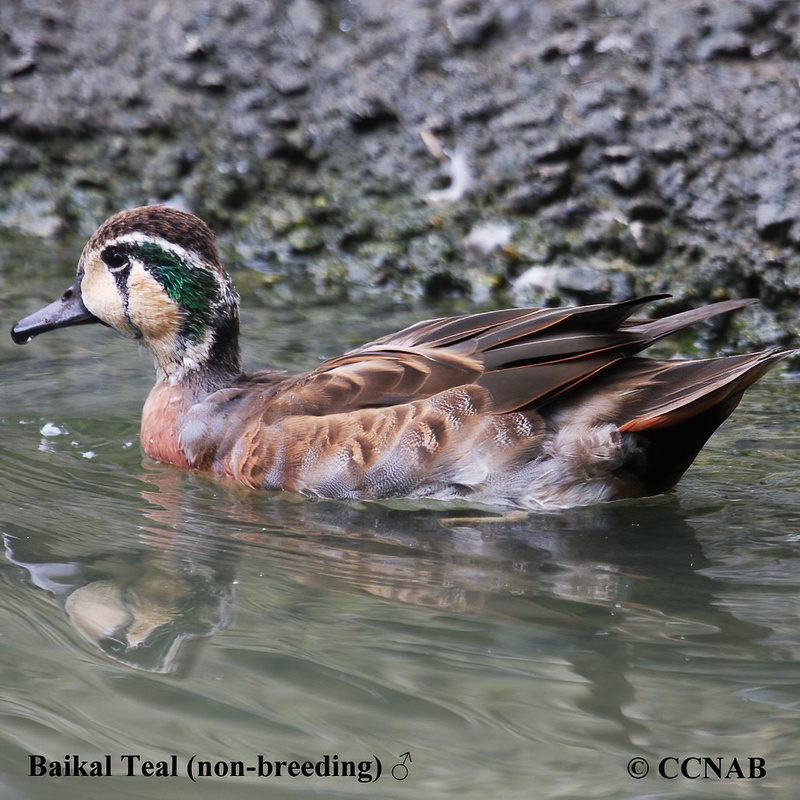 Baikal Teal is a waterfowl native of Asia. 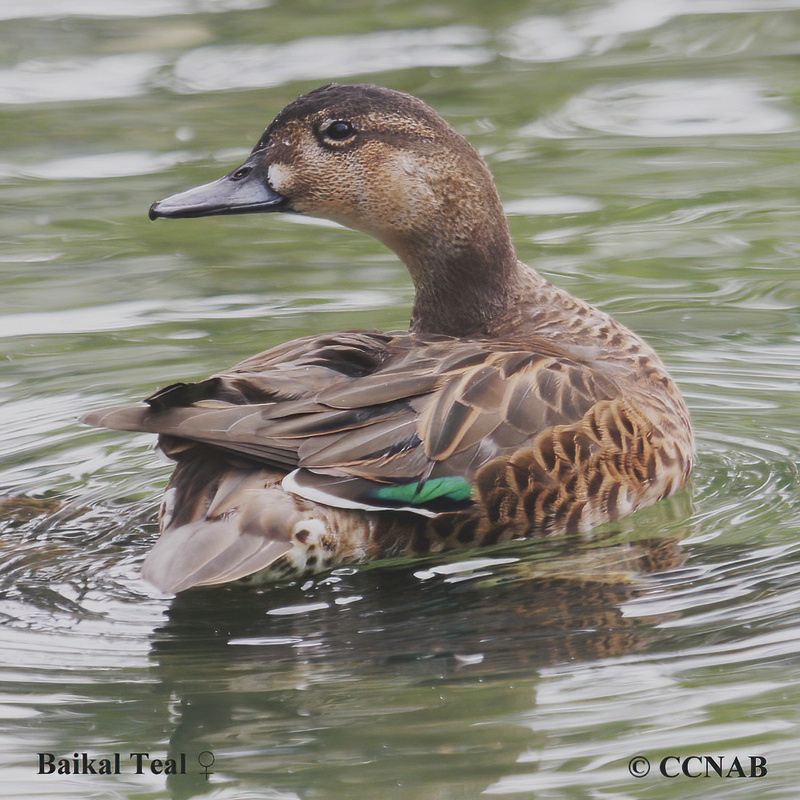 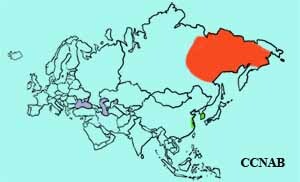 This beautifully plumaged teal nests in the Russian north, and winters mainly in South Korea, some in China and Japan. 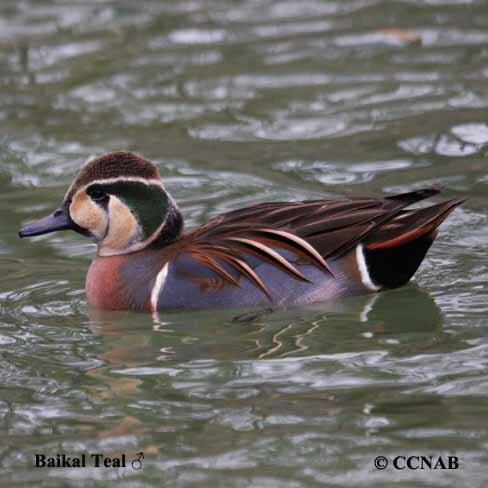 It has been seen in North America and is recognized as a vagrant visitor.